Apple Inc. disclosed a pair of issues affecting two of its more popular products: the iPhone X and the 13-inch MacBook Pro. The Cupertino, California-based technology giant said Friday the screen on some iPhone X units doesn't respond or responds intermittently when touched. The company also said some units could have displays that react even when they aren't touched. 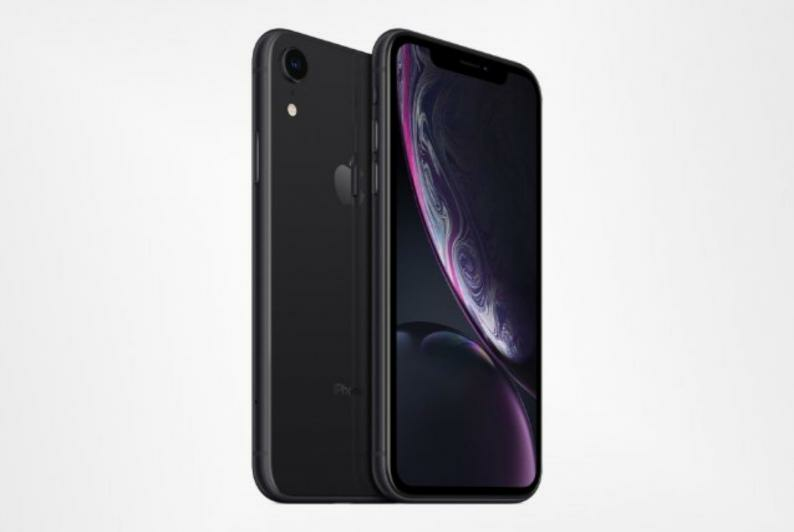 The iPhone X went on sale last November and was discontinued when the iPhone XS and iPhone XR models were introduced in September. Users have reported the touch screen issues online for several months. Apple also said a "limited number" of 13-inch MacBook Pros have "an issue that may result in data loss and failure of the drive." The laptops were sold from June 2017 to June 2018 with 128 gigabytes or 256 GB of storage and no Touch Bar, Apple said in a note to customers. The company recommends affected users have their laptops "serviced as soon as possible." In the case of the iPhone X, Apple is offering free screen replacements for the faulty devices, while it is offering free repairs for the MacBook Pros. Apple hadn't previously responded to reports of problems with iPhone X screens, but it had opened similar replacement programs in the past for older iPhone models with screen issues, including the iPhone 6.